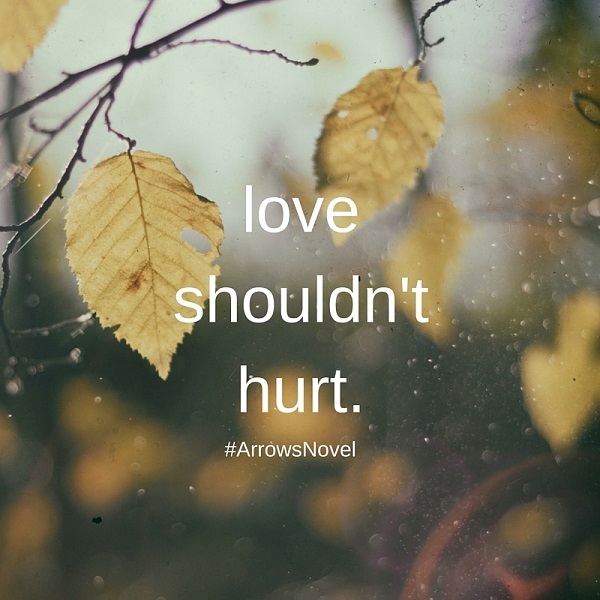 This post is part of my series: First Lines from Arrows, my debut young adult novel publishing January 26, 2016, from Delacorte Press/Random House. 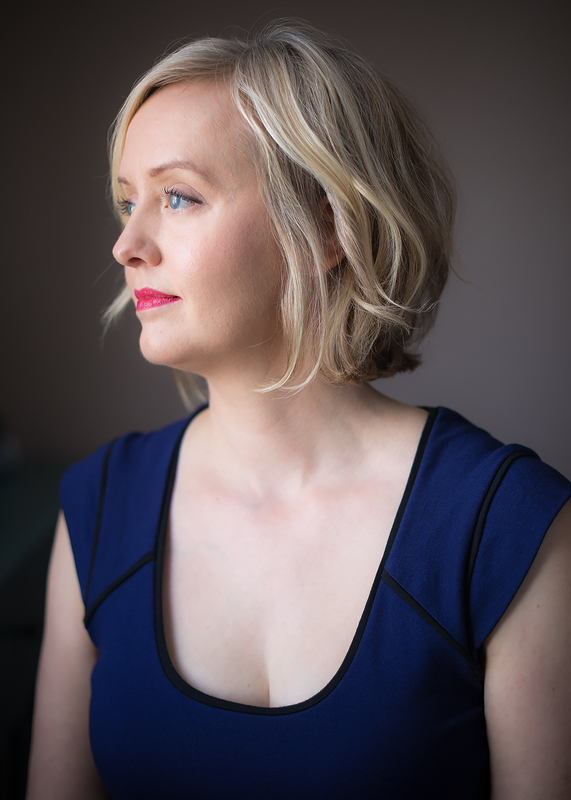 Sometimes as authors we get so caught up in developing our plots, characters and settings that we lose sight of the reason we ever started to write in the first place. But then we remember: Our stories matter to us on a deeper level. We write to understand things. We write to explore extremes in a safe way. We write to say something important. I realized my story says something about what I’ve experienced in life. 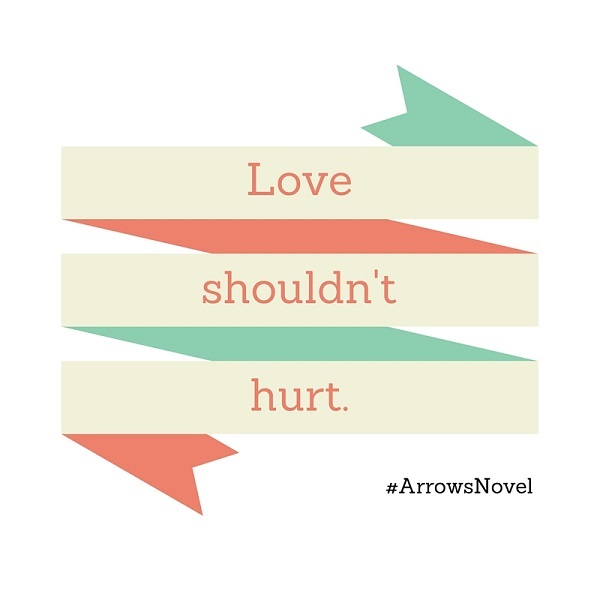 Love shouldn’t hurt. Your partner should not intend to hurt you mentally, verbally or physically. This statement matters to me. 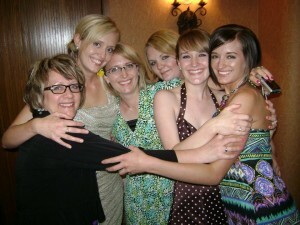 I’m the oldest of six; I have four sisters who are my best friends (and one really patient mom–she’s on the left). Two of my sisters have experienced relationship abuse, one of them for the most part in secret for more than ten years. This statement matters to me. It never gets old. In fact, I would say that as I’ve gone deeper into the revision process, the statement has only become stronger. It matters more to me now than ever. 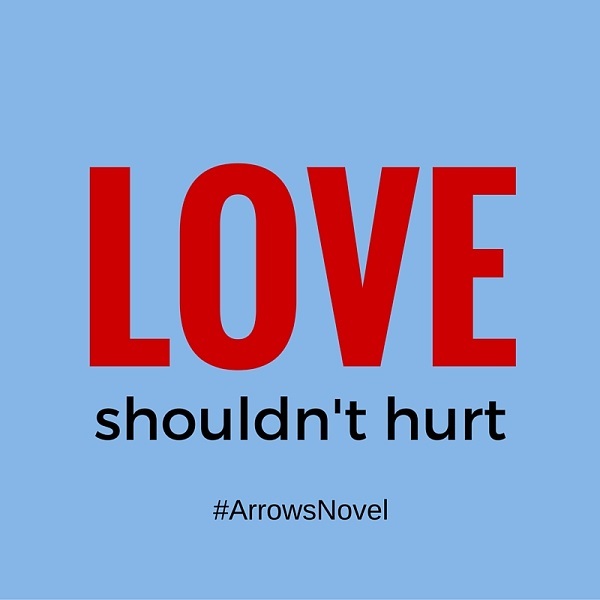 Arrows shows the effects of an unhealthy relationship through Karma, a main character who is treated badly, yet thinks she is in love. 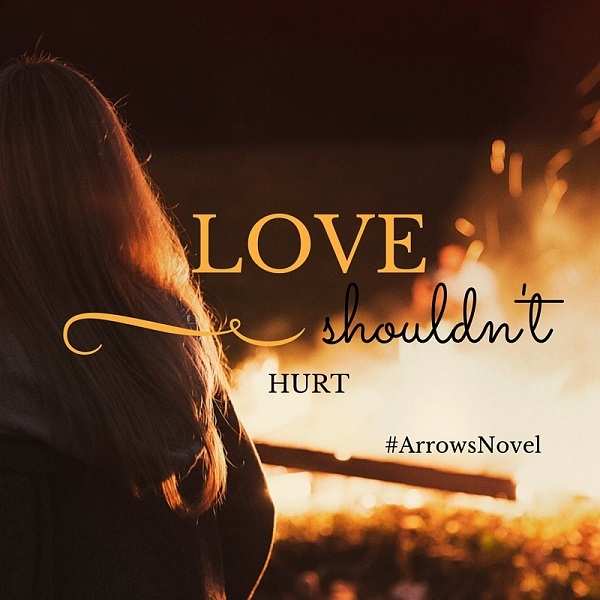 In my story, Karma is under the spell of cupid’s arrow, but in real life the truth can be much harder to understand. Luckily, there are happy endings. In 2012, my sister left her abusive marriage. She didn’t have much, not even a pot to cook in or a bed to sleep on, but she was strong and hard working, and somehow she knew she would be okay. Three years later, she is doing so great. She has worked her way up in a good company and can provide for herself and her boys. She’s bought her first car, her first lamp, her first sofa. These things may seem small, but for us they symbolize her choice to be free from abuse. 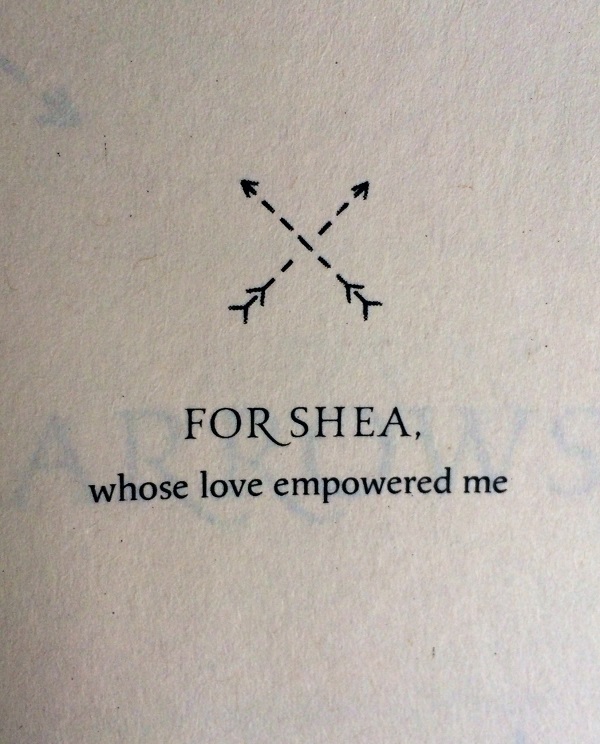 With each choice she makes without anyone controlling her, she is more free. 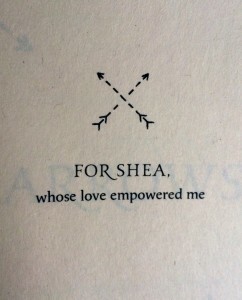 True love empowers us to become better individuals. Please contact me if there is a link I should include here. You can find Arrows here. 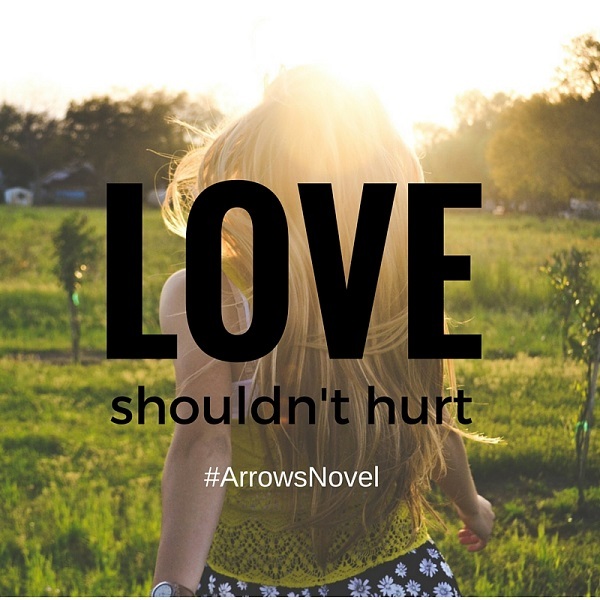 Or add it on Goodreads. I’d love you forever if you did.